It’s been launched around the world. 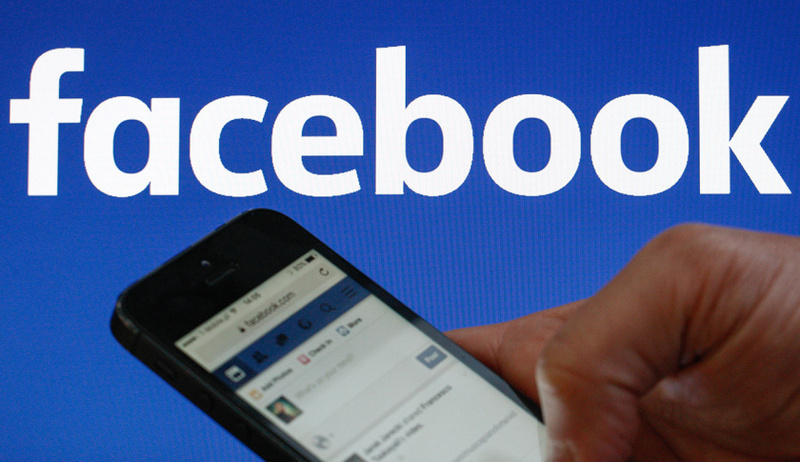 Facebook has unveiled a new feature that allows users to leave videos as comments. Employee Bob Baldwin, who was a “core hacker” during a hackathon held by Facebook that led to the creation of the new function, announced the feature in a post on Thursday.